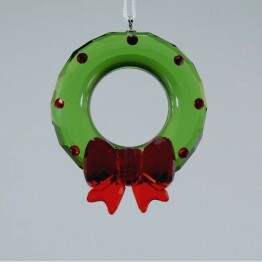 This ornament is part of the Christmas Ornaments Collection. 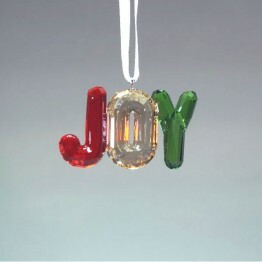 The candy cane is made of clear and Light Siam crystal. 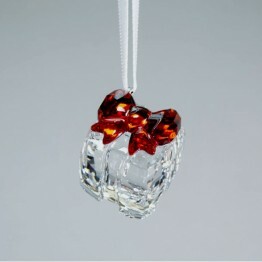 The tie is made of satin ribbon. 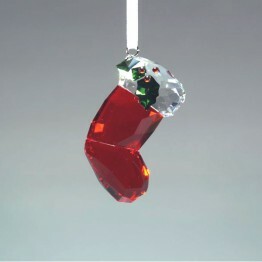 This ornament hangs on a red satin ribbon. Was only available in the USA.